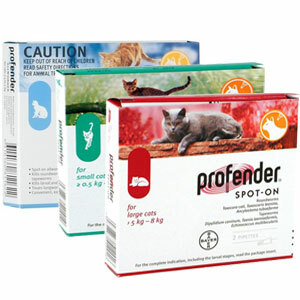 Profender Spot On Solution treats against gastrointestinal worms in cats. 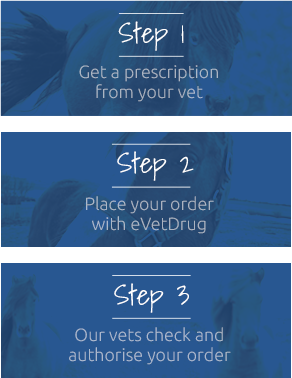 Profender Spot On Solution for Cats is effective at killing both roundworms & tapeworms in cat. Worms can be a serious threat to your cat's health & wellbeing, so routine worming every 3 months is essential. This is a very useful product for anyone who has a cat who refuses to take worming tablets, as it is simply applied topically to the skin on the back of the neck. Warnings & Contraindications- Do not use on kittens who are less than 8 weeks old or weigh less than 0.5kg.